Pretty, natural ringlets are surprisingly low-maintenance. A feathered look gives dimension and width to thinner faces. Upgrade your side undercut with some standout color. Fit for a modern-day princess, the barrette twist is a lovely day-to-night look. The mantra of 80s hairstyles: Never show your forehead, ever! Use a hair pick for more precise styling. The mantra of 1980s hairstyles? Big hair, don’t care. For those of us old enough to have enjoyed the 1980s in full force, we can truly say the era was like no other. Nothing was off limits during this electric decade of excess: Everything from ’80s hairstyles to clothes, music, and pop culture were all delightfully OTT (All that neon! All that hair! ), and the best part? Everybody just enjoyed the ride. And apparently, just like love, the ’80s has proven sweeter the second time around: Much more watered down—and less outrageous—versions of these fun, flashy hair trends are popping back up onto the scene. Call it a healthy sense of irony, but a rediscovered love for texture and embellishments (as well as a love for a good throwback) are giving us back a lot of these beloved styles, and they’re looking better than ever. 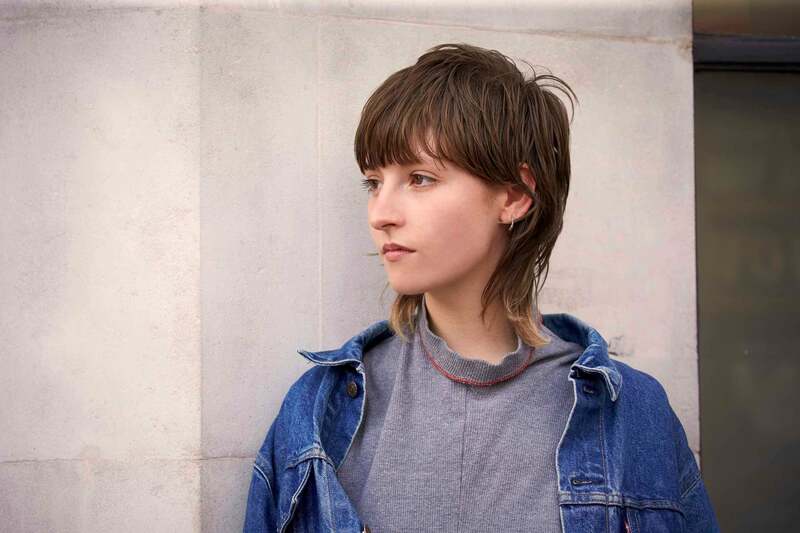 The fe-mullet gets renewed airplay this year, but in a decidedly quieter dosage brought on by a softer, fuller fringe and more blended layers. More Euro-punk than backwater Podunk, this infamous ’80s look sheds its reviled reputation this year with a much more sophisticated, shorter disconnect between layers. This can actually be a flattering look, especially for those with round, square or triangle-shaped faces. A light wax raked through the ends, like Nexxus Exxpand Volumizing Whip, is enough to give the mullet its distinct personality. Several industry insiders have referred to the shag as L.A.’s hairstyle du jour, and to be quite honest, we didn’t exactly see this one coming. We’re happy bandwagoners though, as this year’s redux features totally directional texture—shiny waves—in the hottest length of the year: the lob. Ask your stylist for brow-grazing bangs and chunkier layers that go past the jaw for a less helmet-y look. 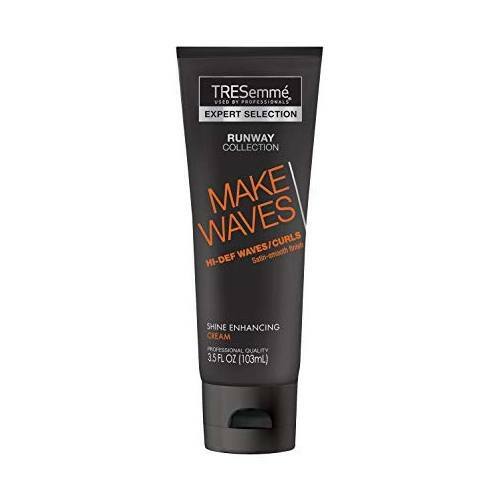 A wave-enhancing gel, such as TRESemmé Make Waves Shine Enhancing Cream, gives those bends some definition. Check out our mega-collection of shag looks here. 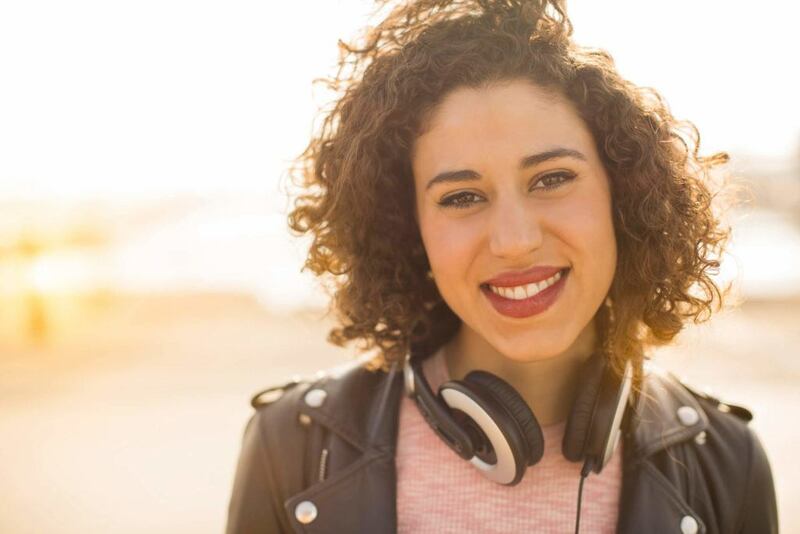 Once the sole property of tweens, pop stars, and after-school-special celebs, crimped hairstyles are another one of those 1980s womens hairstyles that grew up for the better. Now rendered as accents to ponytails, half-updos, and twists, they’ve taken on a much more refined look as opposed to their former frizzy states. The secret is moderation and a whole lotta shine. Skinnier, shinier crimps look healthy and deliberate. 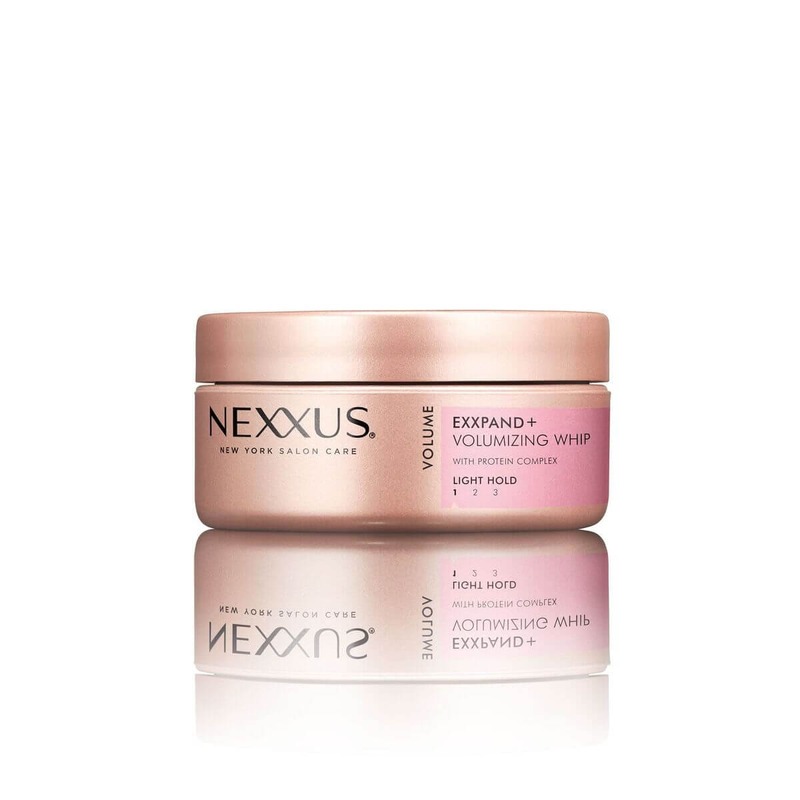 A humidity-protecting spray, like Nexxus Frizz Defy Finishing Mist, will keep your crimps tamed and frizz-free. Dressing preppy was huge in the ’80s, and offsetting all those sweaters and pastel was the half-updo. 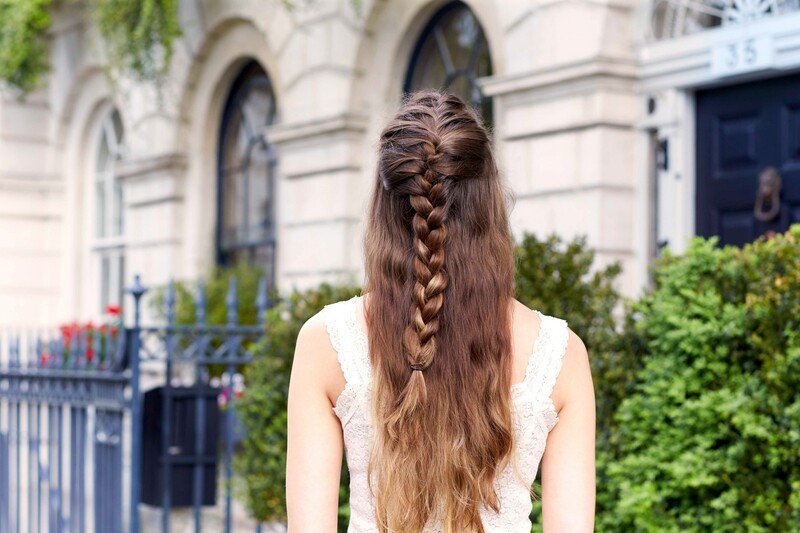 Braids—especially the French braid—were an added one-two punch to the whole more-exclusive-than-thou look prevalent in teen TV tropes everywhere. Now that we’ve all gone braid-crazy this year, the half-updo has become a quick and easy way to infuse the trend into our looks in, well, half the time. Keep this look budge-free with touchable texture from a light mist hairspray, such as TRESemmé TRES Two Ultra Fine Mist Hair Spray. A valentine to curly-haired teen queens back in the day, the permed bob is a sweet, angst-free approach to big curls that we can all definitely get in on this year. 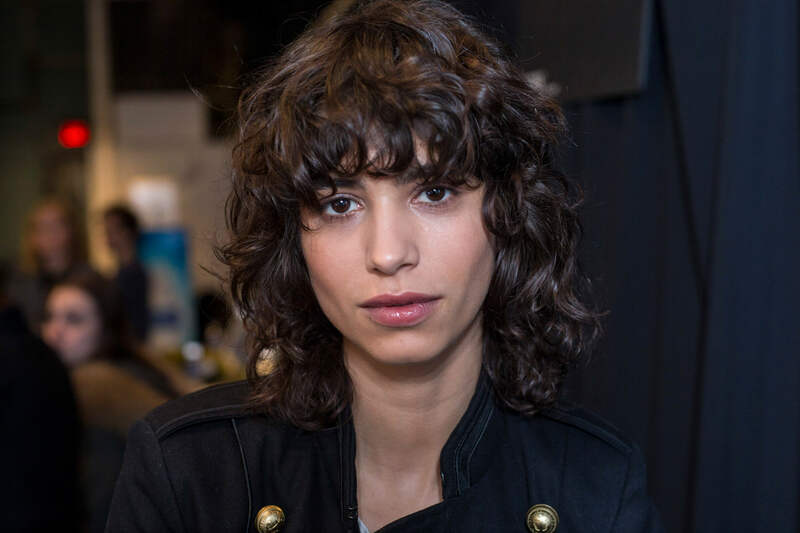 In fact, it’s quite similar to all the natural-textured bobs we’ve been seeing lately, save for slightly tighter, more defined ringlets. 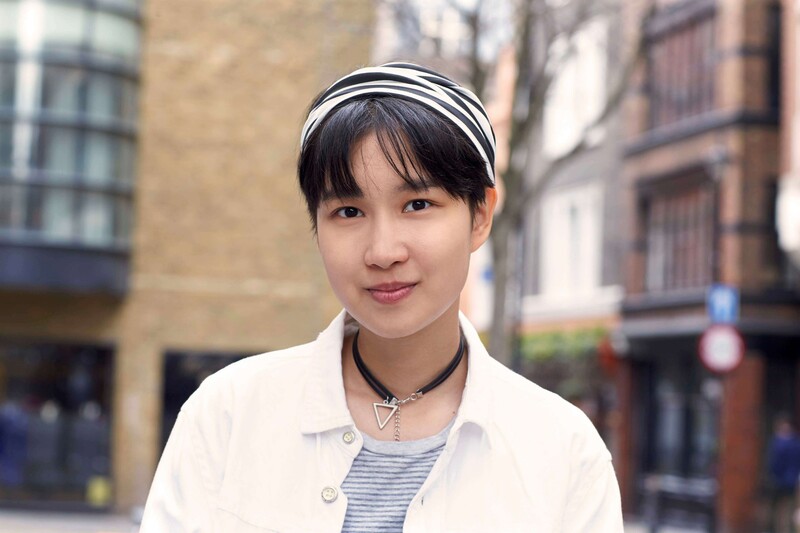 To emulate, keep it neat and in a soft wedge shape, ideally chin-length or shorter. 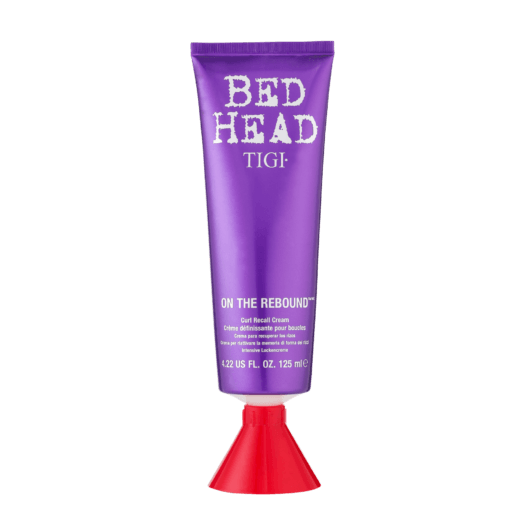 A curl-recall cream—we like the shine and control we get from Bed Head by TIGI On the Rebound—helps you scrunch without the crunch. Gleaming, middle-parted waves molded to perfection were the hallmarks of the decade’s pretty girls. A feathered hairstyle was the first-generation “Rachel,” and flattered almost all face shapes due to its democratic layers and low-maintenance length. This shoulder-dusting style also was the perfect foil for the exaggerated feminine silhouettes of the era (ruffles and lace! ), and easily transitions into this fall’s off-shoulder and ruffle trends too. 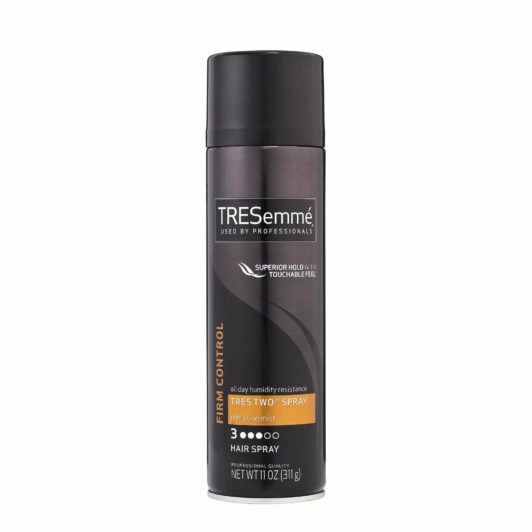 Get that post-blowout shine with a shine spray, such as TRESemmé Smooth & Silky No Frizz Shine Spray, liberally applied on lengths to ends. Mohawks and side-shaven undercuts were an underground staple, particularly with the punk movement. Pairing these edgy looks with alternative hair colors, such as bright blues and greens, was also the norm. 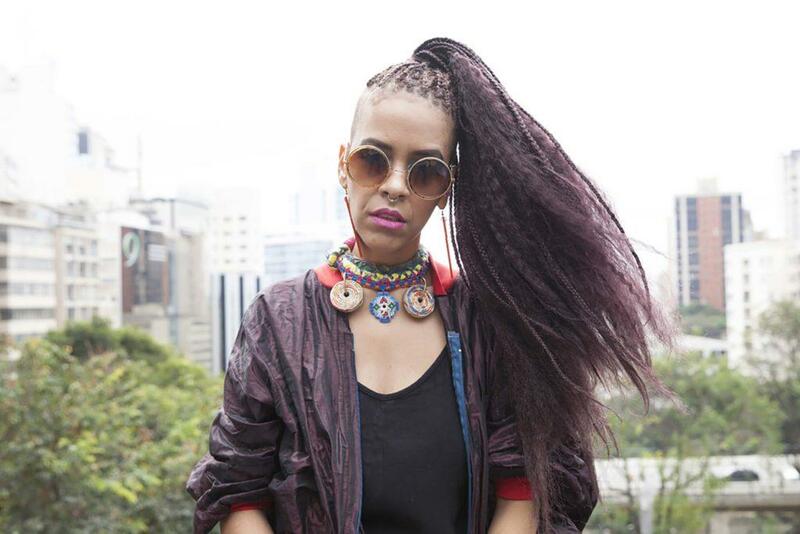 These days, these 1980s hairstyles have pretty much resurfaced in all their subversive glory, and with a gamut of patterns and colors to boot. A firm-hold hairspray, such as Bed Head by TIGI Hard Head, helps you wear your look loud and proud. Not gonna lie: We had these in every color, for every day of the week. These bad boys were the main hair accessories of the 1980s. No other hair tie was as comfy or held our high ponies in place as efficiently. 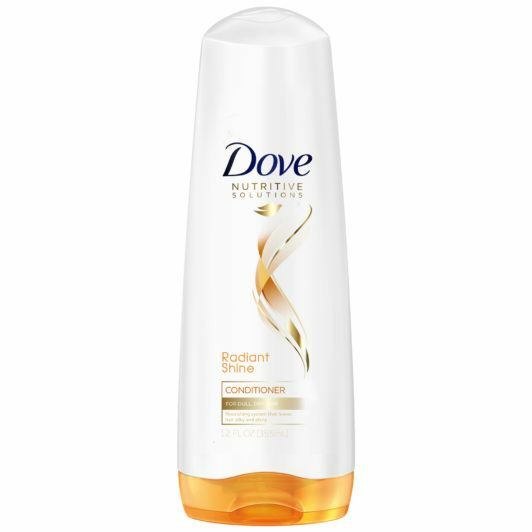 Whether it was the extra traction from the curly fabric cover—or simply tons of hairspray—we will never know. 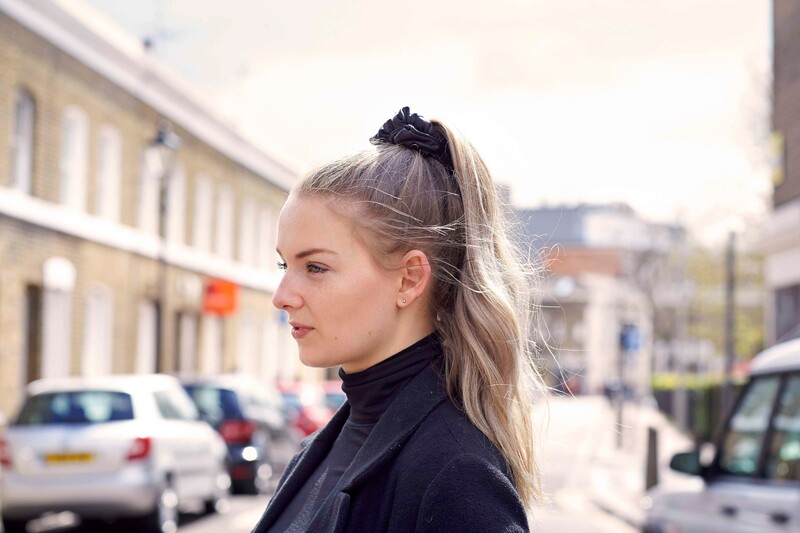 For now, it’s safe to say our top knots have found their most hardworking reinforcements, in more sophisticated renditions such as leather and metallic elastic. At one point, “excessories” such as bows, headbands, lace ribbons, and scarves all blurred together into one big, hot mess, #SorryNotSorry! These days, we’re thankfully taking the deconstructed route in terms of hair accessorizing, and using head wraps as both a practical and stylish way to look polished with minimal effort. In the 1980s it was about style overkill. These days, it’s the hairstyle that takes center stage, with add-ons just providing a quirky final touch. A list of 80s hairstyles wouldn’t be complete without some good ol’ preppy twists, loved by coeds and general goody-two-shoes gals everywhere. Clipped away from the face, barrettes kept flyaways on lock and the overall look super pristine, while leaving enough flirty length free (the better to snub you off with, my dear). 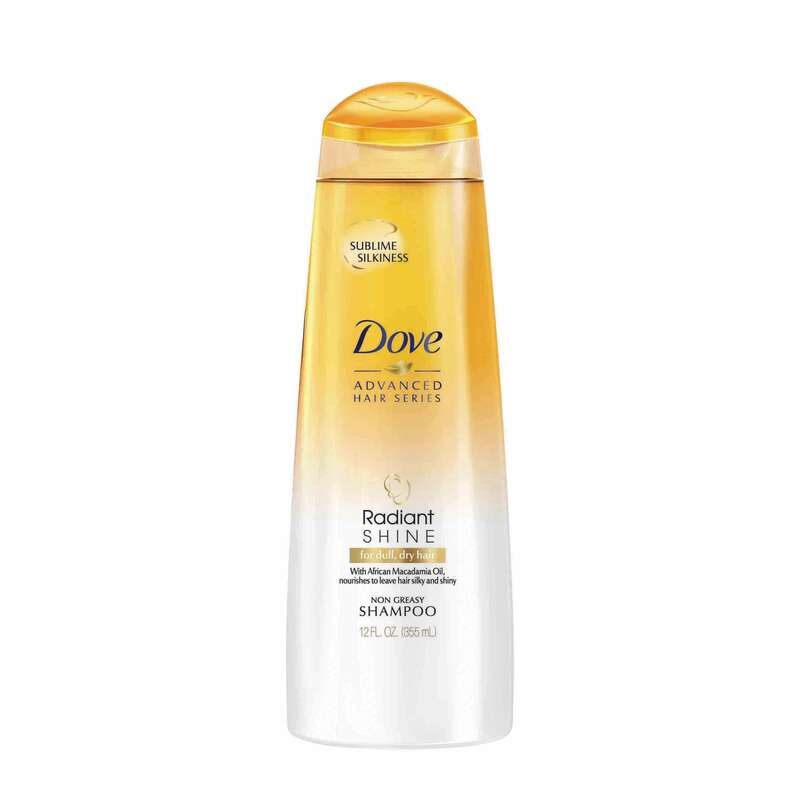 These looks also showcased smooth, healthy strands—easily achieved with a shine-enhancing system, such as Dove Radiant Shine Shampoo and Radiant Shine Conditioner—with some fluffy volume at the ends. Looking back, we sometimes think the unofficial goal of the 1980s was just to find funky, irregular ways of doing anything. 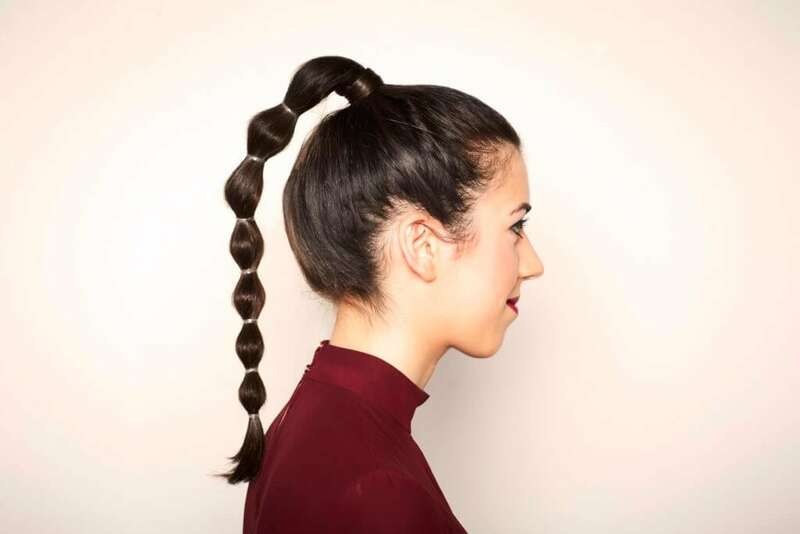 This includes this offbeat way of revving up your standard ponytail, which entails simply segmenting the tail with hair elastics throughout the length. Easy, unique and honestly, quite ingenious, it’s another quirky ’80s look that’s been on current rotation this year. That said, we just had to look for an ingenious way of styling our bangs. Enter the outrageous fan shape: a wispy fringe that’s been blown-out and set to one side. Was it because it gave our locks a fuller appearance? Was it because it spiffed up an otherwise vanilla sheath of regular long hair? We may never know. Naturally, we also applied this bangs trend to the bobs of the era, which were delightfully blunt (and look super chic, even to this day). 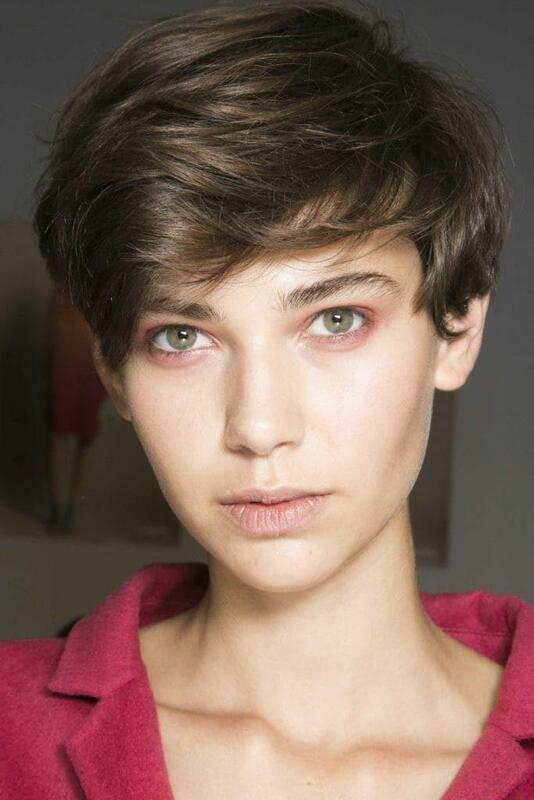 Bangs on short hair seemed even bigger than ever, we surmise to even out the cropped length. No complaints, just hairspray! 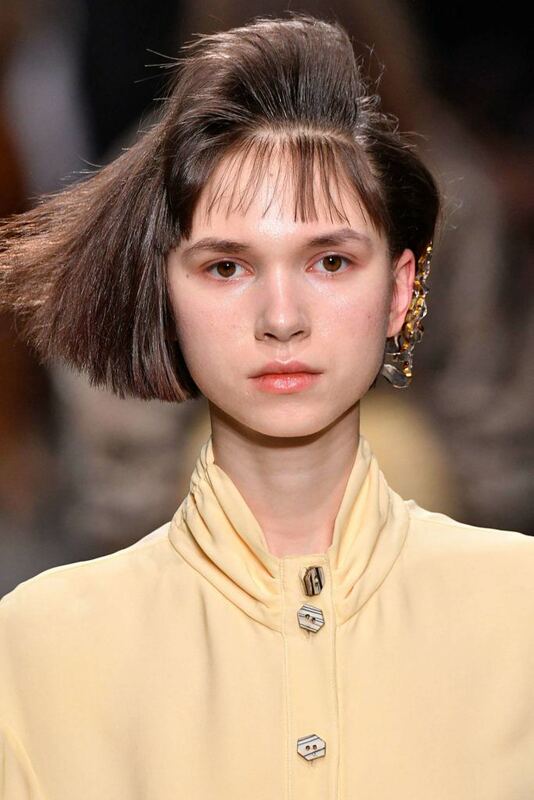 The charming, tousled bowlcut was one of the hallmarks of the decade that seemed to cross gender lines, even back in the day… which makes this look unwittingly ahead of its time. That, and the fact that it’s one of the hottest looks on and off the runways nowadays makes a strong case for this look. 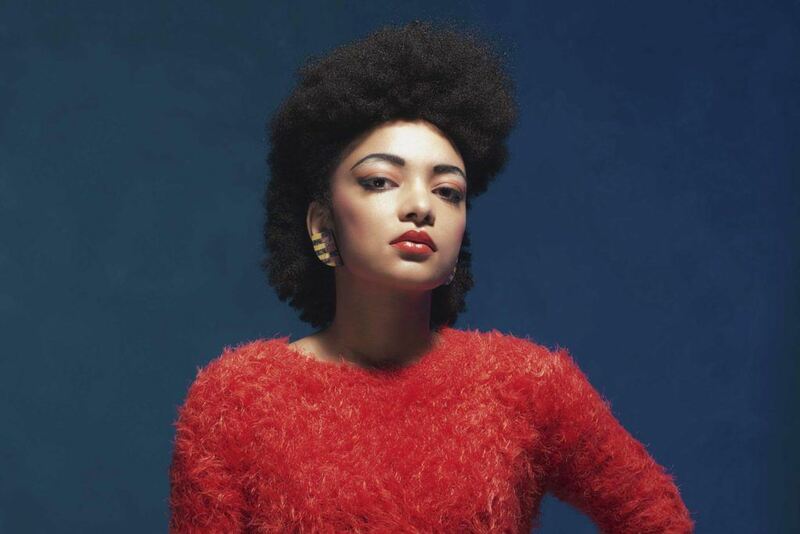 A lot of curly-haired beauties used to style their hair in a tapered look during the 1980s. To emulate, pin back the sides of your afro, or simply ask for a slightly tapered haircut that thinned down towards the nape.